Save the date cards are the traditional, formalized way of inviting people to your wedding and letting them know when it’s taking place. Because of the exciting and unique nature of a wedding when compared to other celebrations like a birthday; it’s understandable that soon-to-be-married couples would want their save the date cards to be persuasive, memorable and perhaps even entertaining. 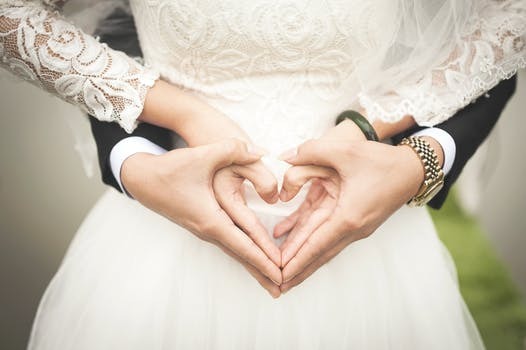 However, the announcement of which exact day your wedding is taking place isn’t just an excuse to make a pretty flyer and generally remind everyone you’re getting hitched; you need to communicate an important piece of information in a succinct and persuasive way. Many times couples will go to a lot of effort to create over-the-top and downright obnoxious save the date cards that don’t actually do very good job of getting people excited to make room for their wedding. Creating the ideal ‘mark this day’ letter can seem like an art form unto itself as it takes some careful consideration in order to get it right. Let’s take a look at some tips for writing high quality save the date cards for your wedding. If you look at examples of bad save the date cards you can quickly see one of the biggest problems that stop it from being effective; they ramble on without getting to the point. This usually comes in the form of large blocks of text that’s trying to be funny or quirky but fails to directly address the purpose of the letter; to tell people the day of the wedding so they can plan for it. If the actual numbered day of the wedding is hidden somewhere in the middle of a large block of text then people are going to quickly get frustrated. There’s nothing wrong with telling a few jokes, but if someone has to skim through a bunch of essentially useless information to get to the important part then you are going to leave a bad impression. Remember; you’re asking people to set aside a certain portion of their life in order to celebrate part of yours. It’s prudent to get the logistical details out of the way so that when they read the rest of your letter they won’t be wondering if they can even make it or not. 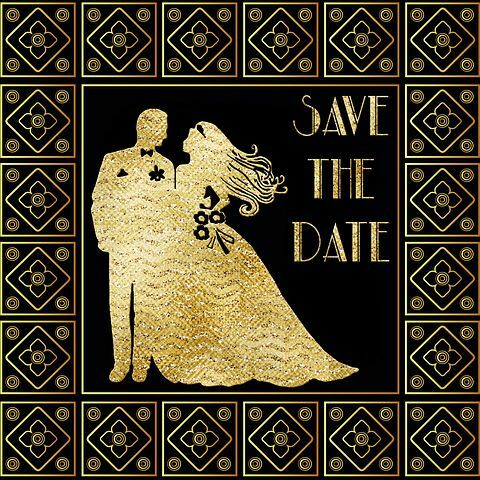 With any save the date card, the reader should be able to figure out in less than 5 seconds when the wedding is taking place so that they can mark it in their calendar and check it against their availability. Remember; that’s the whole point you’re sending them. People don’t really want or need to hear about the gruelling process you went through to land on this specific day for your wedding. You also don’t need to explain why one day was chosen over another or why a conflict has forced you to change it last minute. This is a really annoying element of many save the date cards that people write with the best intentions but without much forethought. While there’s nothing wrong with reaching out to friends and family for suggestions for your wedding, asking your entire guest list via a ‘mark this day’ letter is incredibly presumptuous and if you really think about it won’t provide much useful feedback anyway. As you can see, writing a high quality save the date card isn’t nearly as complicated as it sounds as long as you remember what the actual purpose of the letter is and not waste people’s time with useless information.